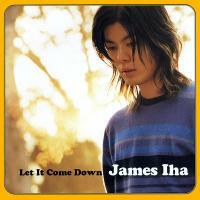 See the gallery for quotes by James Iha. You can to use those 8 images of quotes as a desktop wallpapers. So there was something of a learning curve with doing your own thing and people seeing you outside of the band. I mean, people have never really heard my voice before - or heard a whole record of mine before. So it was a completely new experience. The band set up in January and just started rehearsing. If there was a song, we'd just rehearse it as a band, and it would get arranged as a band, and it got changed around a lot. Well, I'm pretty domestic actually. I walk my dog. I go grocery shopping. I hang out with friends. I'm pretty normal, whatever normal is, on my off time. Well, we didn't have our original drummer on our last record. And most of that album was not played as a band in the studio. It was mostly the world of computers and overdubs. There was very few things played live or worked out as a band. 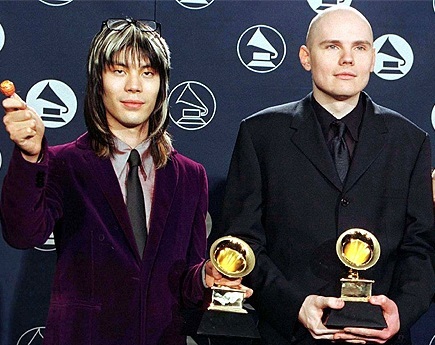 You know, it's going to be a really long tour, and well, I guess I'll see what happens with A Perfect Circle, 'cause they do other projects too, and I don't know. I hope I can always do a lot of different things, do 'em well. Musicians always come off sounding a little bit pretentious, and a little bit... I don't know, hypocritical, from what they do, talking about strong issues. All the bands I've played with have had dynamic front men. I like a lot of different kinds of music. I like strong projects, big music. My first job in NYC was playing a gig in the early nineties at CBGBs. We have a partnership deal with New Line Records, which is part of New Line Cinema, and... I worked on that. Yeah, I'm sure there are stereotypes of Asian people. And they kind of left to find a guitar player at the very end, so you know, I don't really take it as any slight that I wasn't able to play on the record. It's flattering just to play with them period. At some point, I had to make a decision: I could practice more and become a really great guitar player or I could work on writing better songs. There are only so many hours in the day, and I found writing songs more fulfilling than working on becoming this virtuoso guitar player. 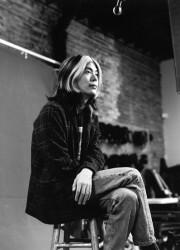 But, yeah, as far as Asian Americans go, I hope they know they can look at me and see that they can do music on their own, within a band or just on their own, and not feel like there's any barriers. I've never felt any particular barriers myself, being who I am. I mean I like pop music, and I like heavy music and, stuff that I like... the band I've signed on to our label right now; they're called The Sounds. They're kind of like a new-wave pop band. I play and I've played in heavy bands, but when I write for myself, I don't particularly feel like writing huge rock riffs. It just doesn't work for me and my voice. I think if you're able to make the music you want and you can do it in the right kind of context, you don't have to be a circus ringleader to be successful. 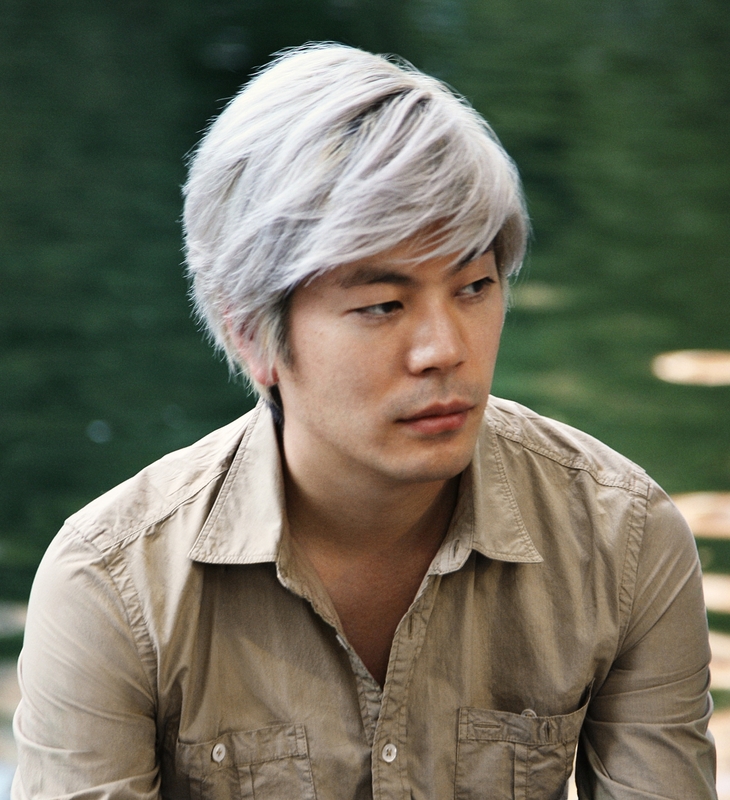 Much more quotes by James Iha below the page. If you put all the songs together that I've written on band records, and put it up next to my solo record, there's definitely a different kind of feel than Billy's songs. It's hard enough to make a good song and a good recording of that song. But to try to tailor it to some outside force is just like - It's never been a factor in what I've done or what the band's done. It's much easier to work on other people's music and play in other people's bands as a guitar player instead of being the main songwriter and singer. That's a really big job to do that.